Lavallette residents plagued by tidal flooding may have some relief on the way. 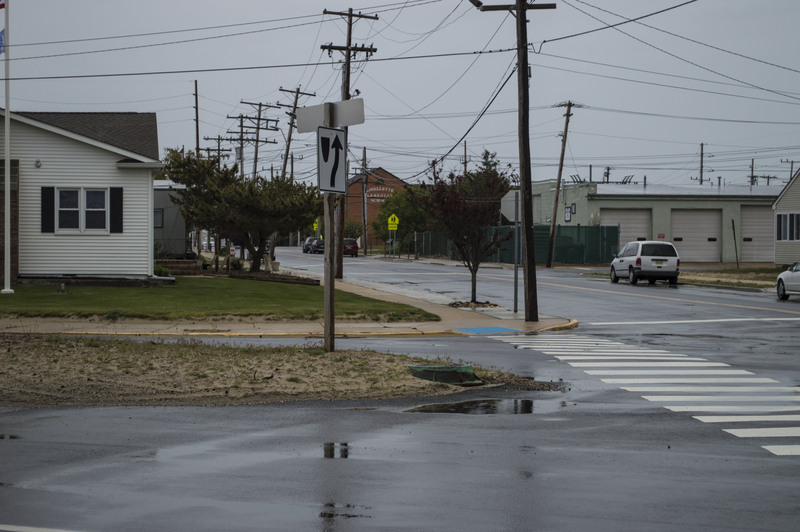 Officials said this week that Ocean County will look into two particular flood-prone areas at the suggestion of the borough. “They’ve scheduled it for an investigation,” said Council President Anita Zalom, referring to the intersections of Bay Boulevard and Washington Avenue, and Bay Boulevard and President Avenue, where an outfall pipe is located. The county will conduct “wet” visits and “dry” visits at different times to gauge the problem, then try to determine the best way to fix it. Improvements to the outflow at Bay and President, Zalom said, will be included in a future stormwater management contract.